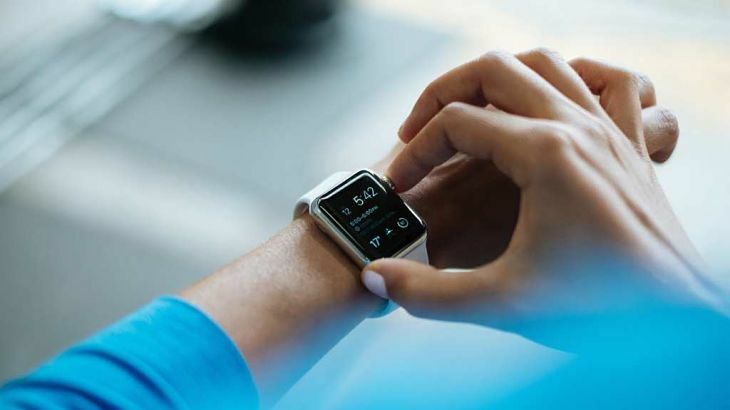 Turn-key exchange traded fund provider Exchange Traded Concepts helped Eve Capital launch the first ETF that targets the growing industry catered toward wearable technologies. On Friday, Eve Capital with ETC services rolled out the Wear ETF (BATS: WEAR). WEAR comes with a 0.85% expense ratio. The Wear ETF tries to reflect the performance of the EQM Wearables Index, which is designed to follow companies that have a current or future business focus on wearable technology devices. Specifically, underlying components are involved in the sale of technology devices that can be worn on the body that are sued for sports, wellness, industrial, military, lifestyle, infotainment, or healthcare, along with the manufacture of components used in wearable devices.